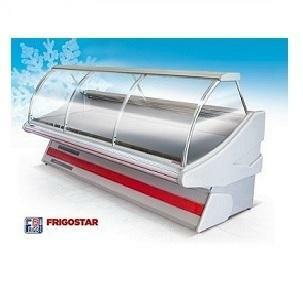 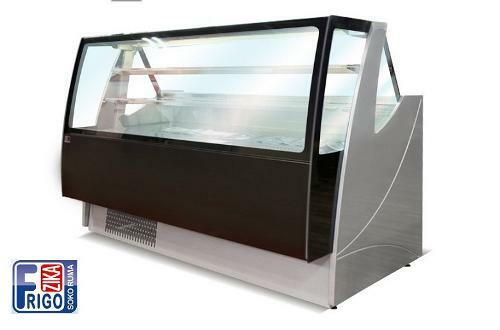 Open vertical refrigerated showcase for milk and milk products with large useful area for exhibition of goods. 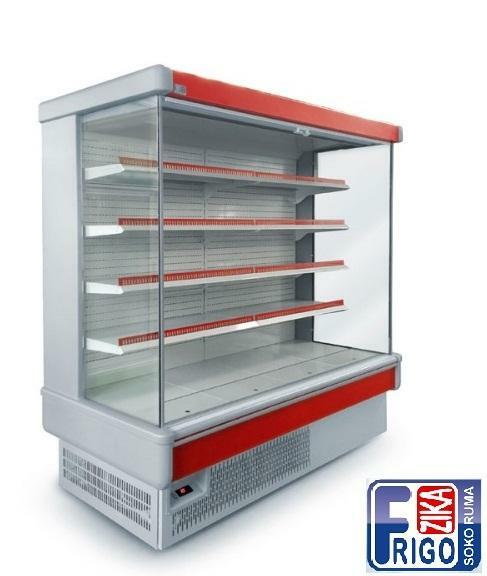 Ideal for mini markets! 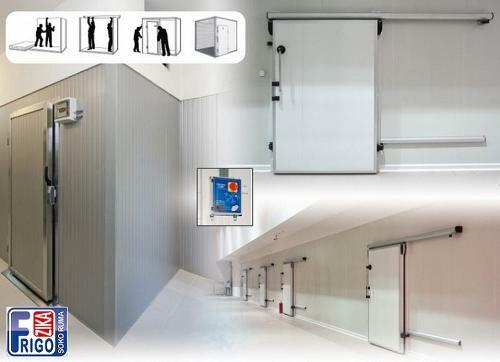 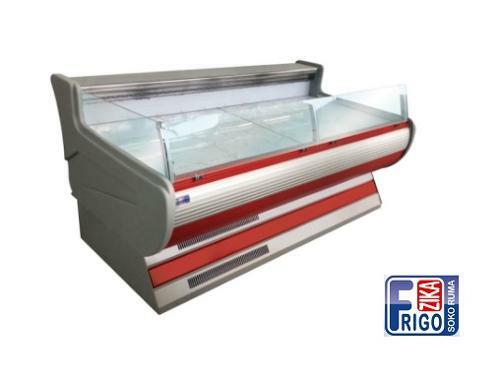 - Dimensions: (length) x 860 x 2000mm - Standard lengths: 937, 1250, 1500, 1874, 2187, 2500mm - Side thickness: 30mm - Basic exhibition level: 650mm - 5 additional adjustable shelves with depth 470mm - Operating temperature: +2 / +4C - Peaceful + forced cooling - Aggregate placed in or out the showcase body - Optional color For more information and other products feel free to contact us.